I can't wait to see what you've been up to this week. The posts from last week were awesome. Thank you again for sharing your talent with us! 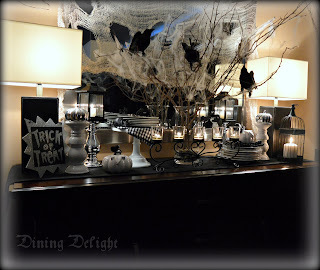 Dining Delight shared this fun Halloween sideboard decorations. Clean & Scentsible created this adorable candy corn bunting. 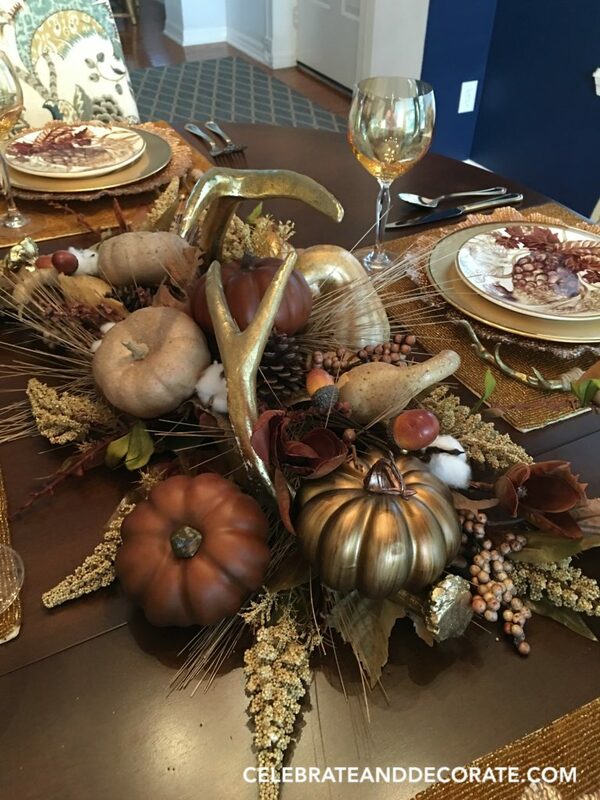 Celebrate & Decorate shared this gorgeous golden autumn tablescape. I love this homemade simmering potpourri by Garden Matter. These would make awesome gifts! Making it in the Mountains shared a great post for making your own cotton stems. My Life From Home shared this awesome vintage farmhouse makeover stool. I love it! 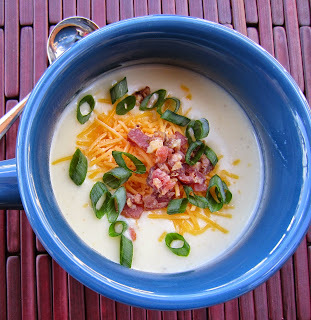 Frugal in Florida shared this Creamy Potato Soup Crock-Pot Style. 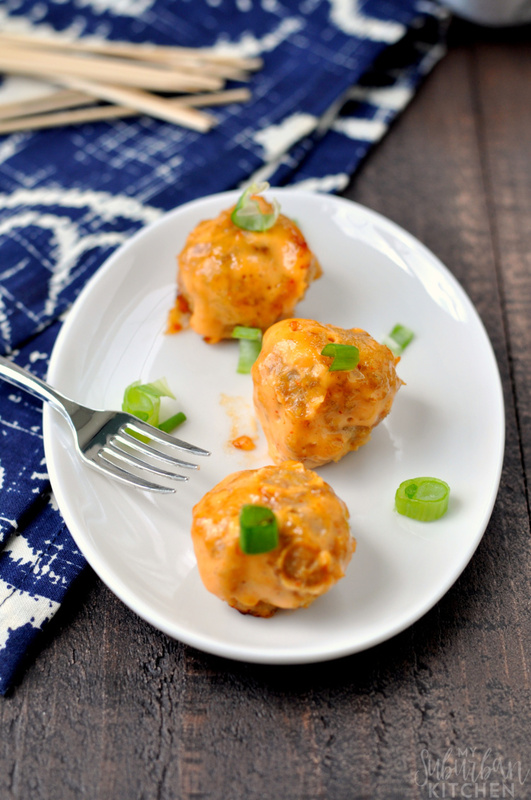 These Bang Bang Chicken Meatballs by My Suburban Kitchen look so delicious. 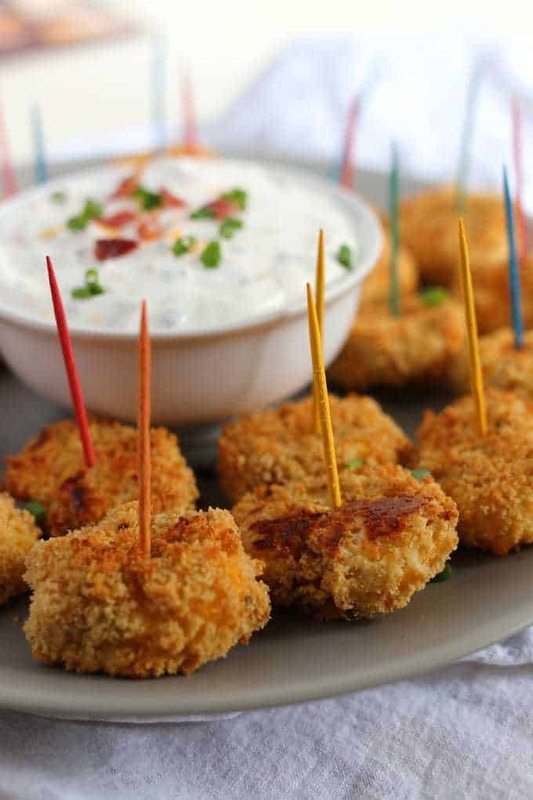 Oh my, these Baked Loaded Mashed Potato Tater Tots by Honey & Birch sound so yummy! 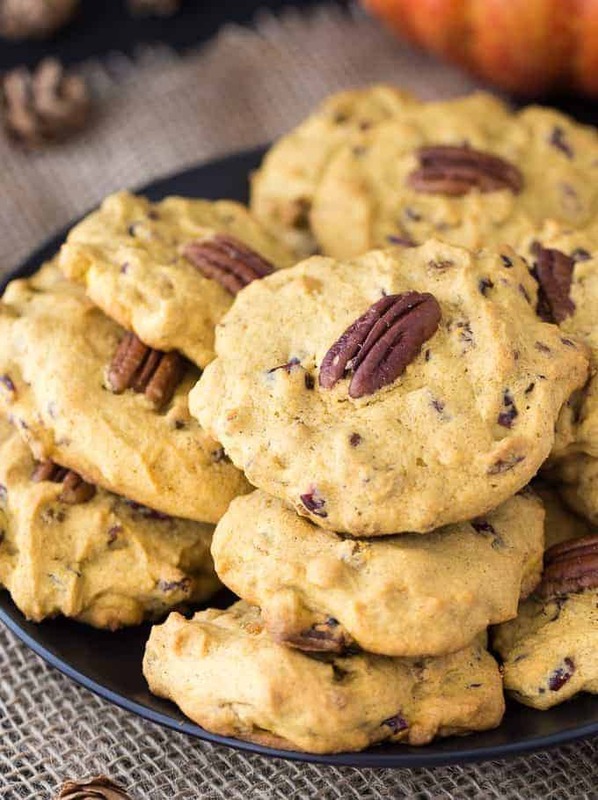 Simply Stacie shared these Pumpkin Breakfast Cookies. YUM! The featured blog this week is Eccentricities by JVC. 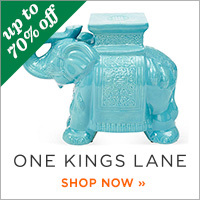 You can find lots of inspiration from arts and crafts to home decorating ideas. 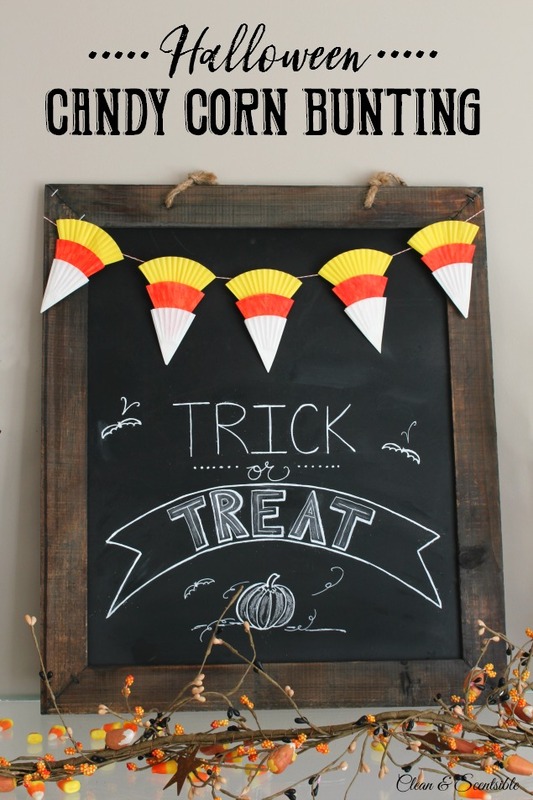 Check out this beautiful Thanksgiving printable turned into a beautiful sign. Thank you Kathy for hosting your Bouquet of Talent Party 216. Thanks so much for hosting! 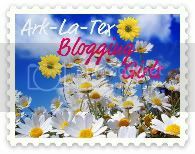 I was so surprised and tickled to see my post as one of the most clicked links! Thanks! So thrilled to stop by and see that you've highlighted that my Halloween Sideboard post got a lot of views at your terrific party! 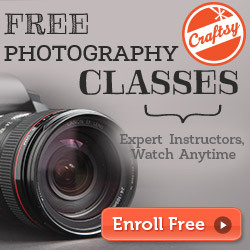 Thanks for mentioning that and for hosting each week! 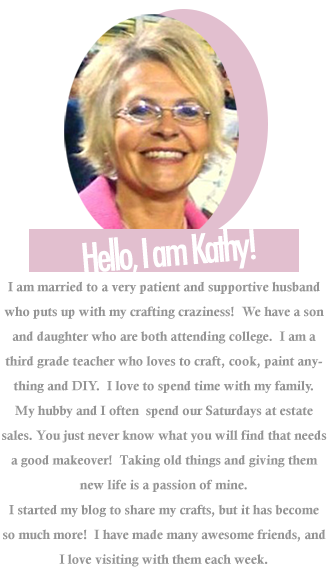 Hello Kathy, thank you so much for the feature. 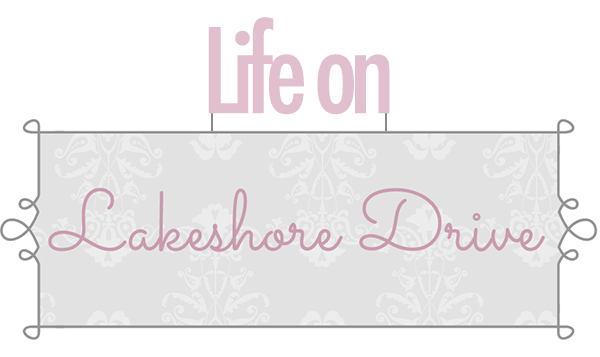 I look forward to the link party, I always find great ideas and lots of great posts!